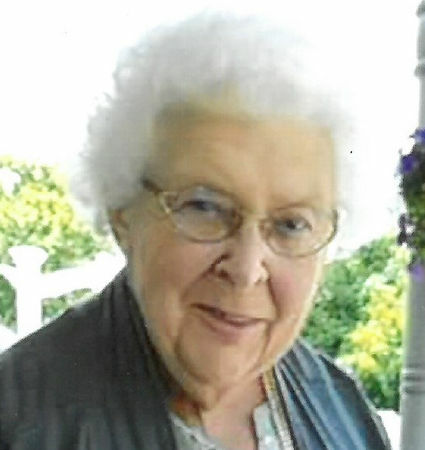 Audrey Gwendolyn Koon Childers, age 87, of Marion, North Carolina, departed to be with the Lord on the night of Wednesday, April 10, 2019, at her residence with her loving family by her side. Born in Shelby, North Carolina on October 27, 1931, she was the daughter of the late Arlis and Anne Scott Koon. In addition to her parents, Audrey was preceded in death by her husband, Herbert "Sonny" Childers; and one son, Herb Childers. Having loved the Lord, Audrey also loved people in general, whether she knew them or not. Left to cherish her memory are her daughter, Elizabeth Greene (Glenn) of Marion; two grandchildren, Chastity Downing (Paul) and Ashley Freeman (Shane); and a number of nieces and nephews. A graveside service will be held on Saturday, April 13, 2019, at 4:00 p.m., at Oak Grove Cemetery with Rev. Kerney Wilson officiating. The family wishes to extend a special thank you to Audrey's music friends, her friends at the McDowell County Senior Center and neighbors for their support during her illness. Beam Funeral Service & Crematory is assisting the Childers family. 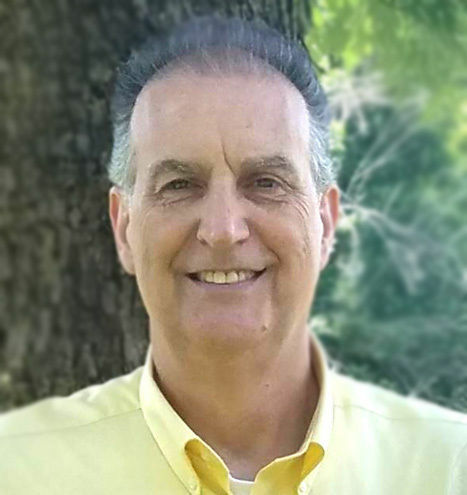 Ronald Kevin Loftis, loving father and friend to everyone, went home to be with his heavenly Father on Wednesday, April 10, 2019, with his family by his side, at his residence in Marion. The son of the late Frank Calvin Loftis and Ruth Wilson Loftis, he was born in McDowell County, North Carolina on November 2, 1956. An avid outdoorsman, Ronald loved to work in his yard. He dedicated 41 years of his life to Auria Solutions which was formally Collins & Aikman in Old Fort. Ronald was a member of Shining Light Baptist Church in Morganton. He is survived by his fiancée, Penny Cable Yearwood; one daughter, Brandy Loftis Pace (Jesse Pace); one son, Michael Calvin Loftis (Ashley Miles); two stepchildren, Lachrea Yearwood and DaLee Holley (Bryan); four siblings, Linda Worley (Frank Mills), Frank Loftis, Doug Loftis (Deana) and Diane Wright (James, who he thought as a brother). Ronald is also survived by four grandchildren, Brittany, Jesse, Jr. "Dude", Andrew and Ashley Pace; stepgranddaughter, Peyton Holley; and one great-grandson, Aiden Gage Harry; and former mother-in-law, Estelle Rhinehart. Beam Funeral Service & Crematory is assisting the Loftis family. For further information and/or to sign the online guestbook, please visit our website www.beamfuneralservice.com , or call 828-559-8111.